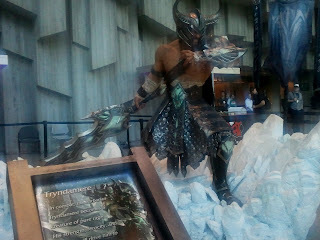 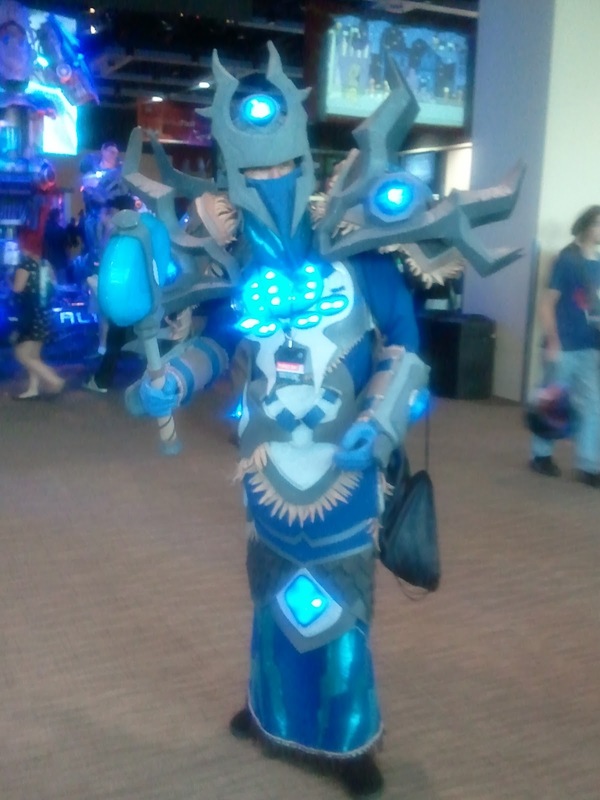 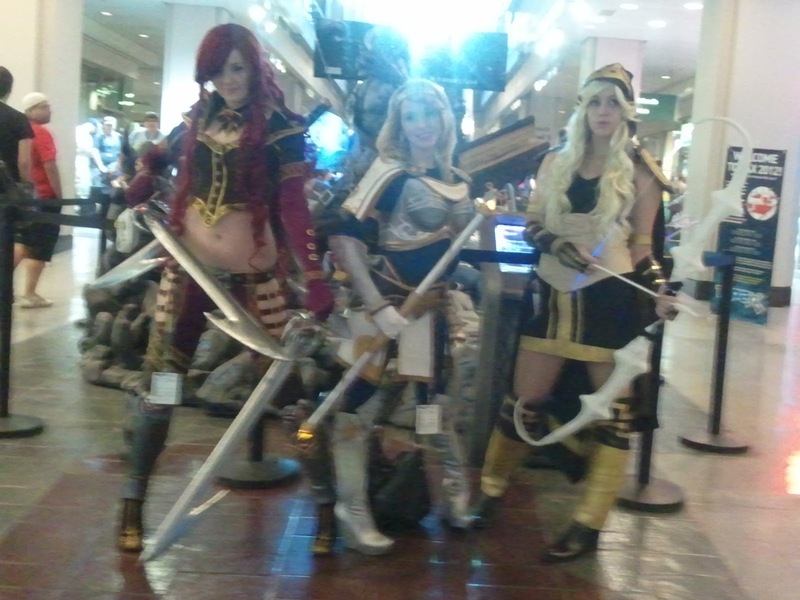 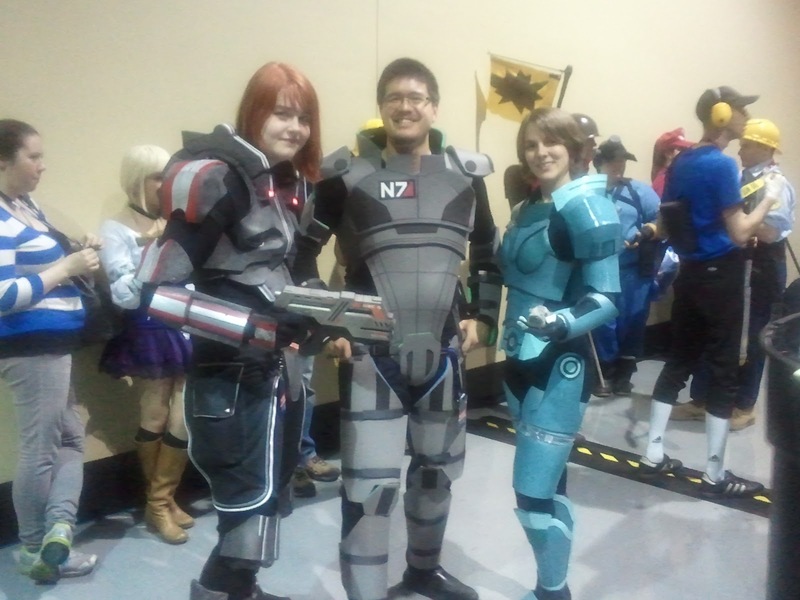 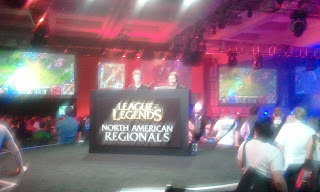 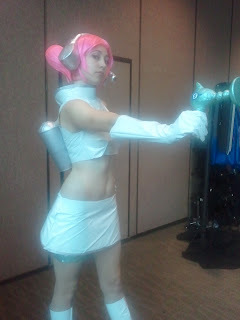 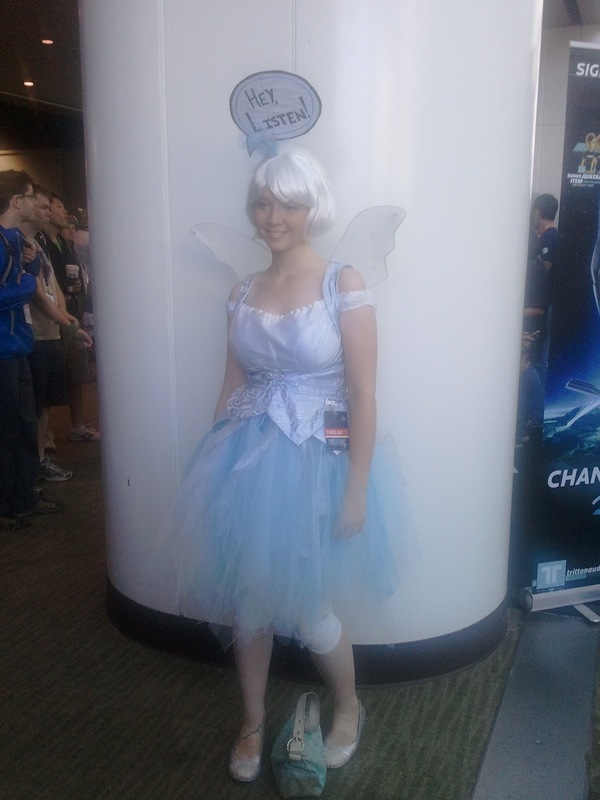 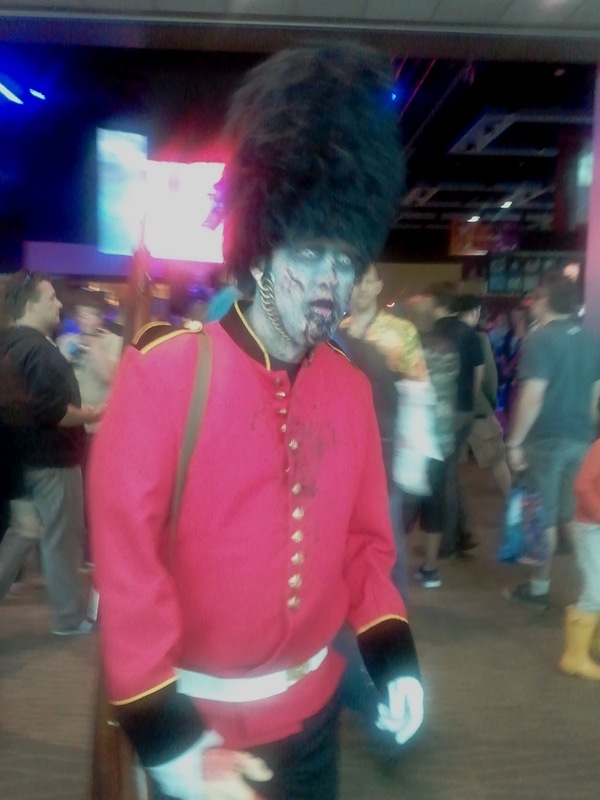 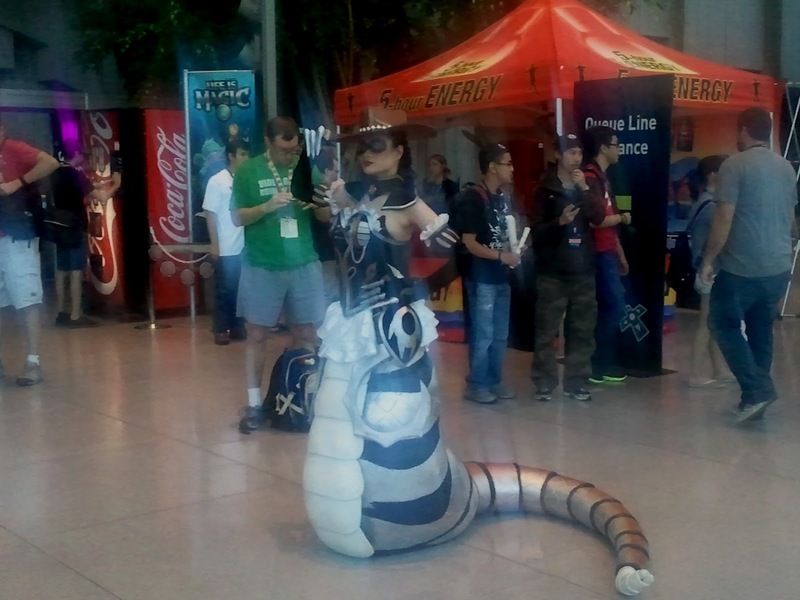 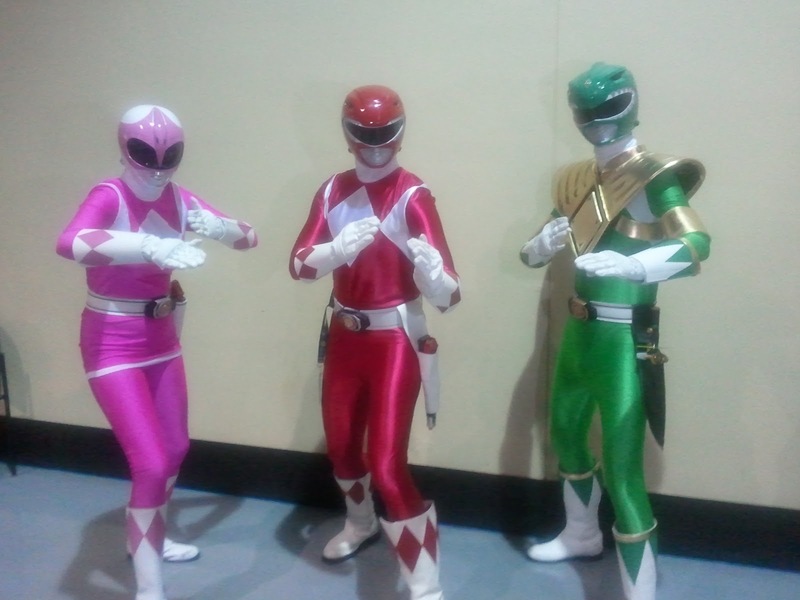 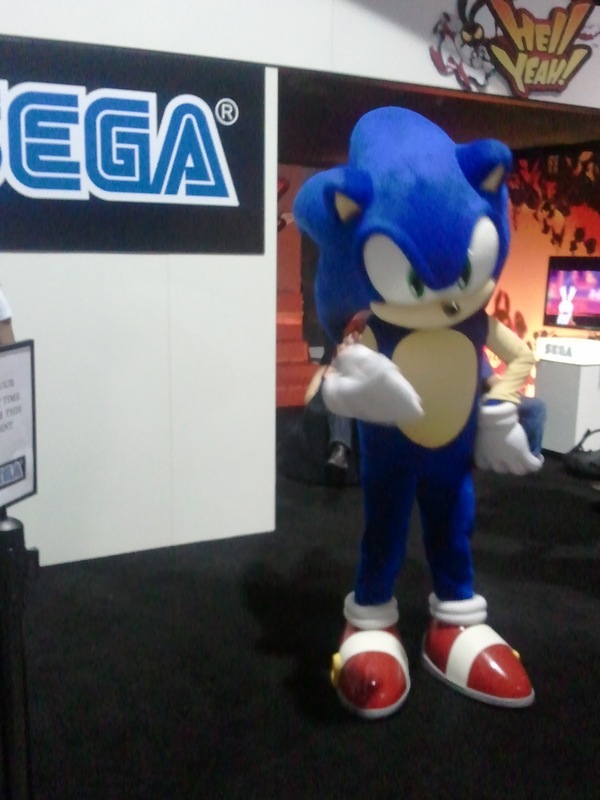 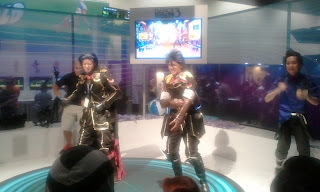 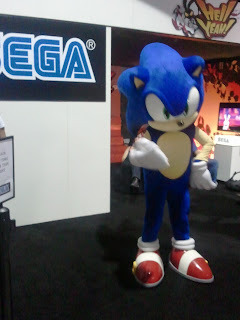 The third and final day of PAX 2012 was actually my second day as I unfortunately did not have a ticket for Saturday. 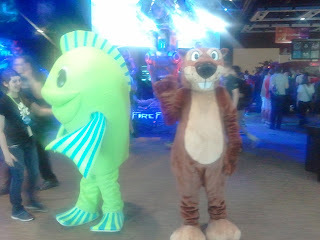 There seemed to be a lot more costumed attendees than what I saw on Friday so this became the focus of my camera phone picture taking adventures. Enjoy! 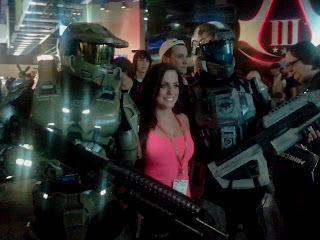 This is my friend Jenn with a couple of Spartan soldiers. 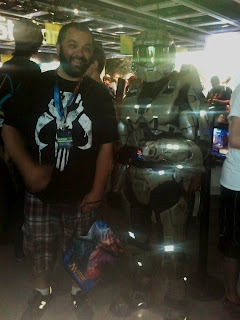 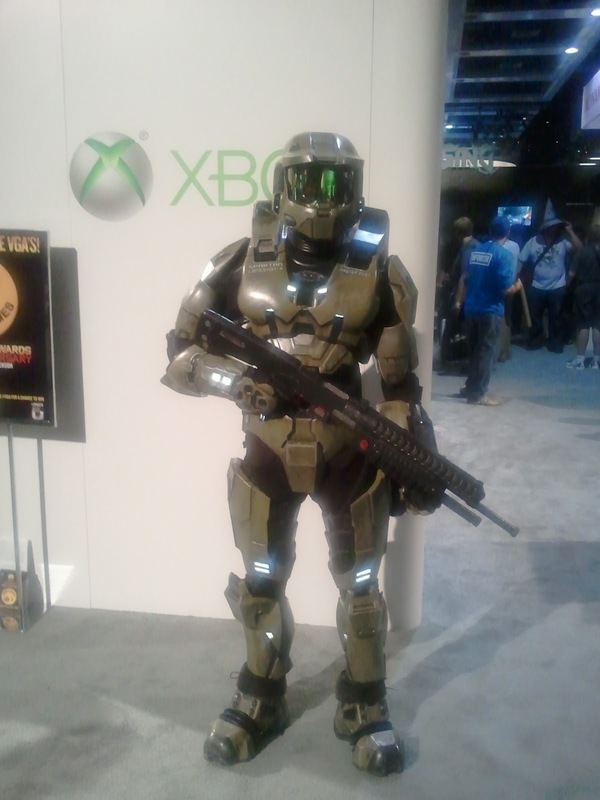 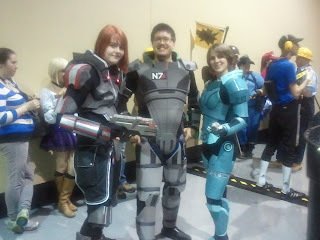 And here's me with the Spartan as well!